Increase the value and appeal of your home with an external revamp. It’s time to get up front and personal with your home’s exterior. Take a long hard look at it, because if it’s drab and unloved with peeling paint, a shabby door and an overgrown garden, it won’t just lower your spirits every time you return home, but it could also cost you money. 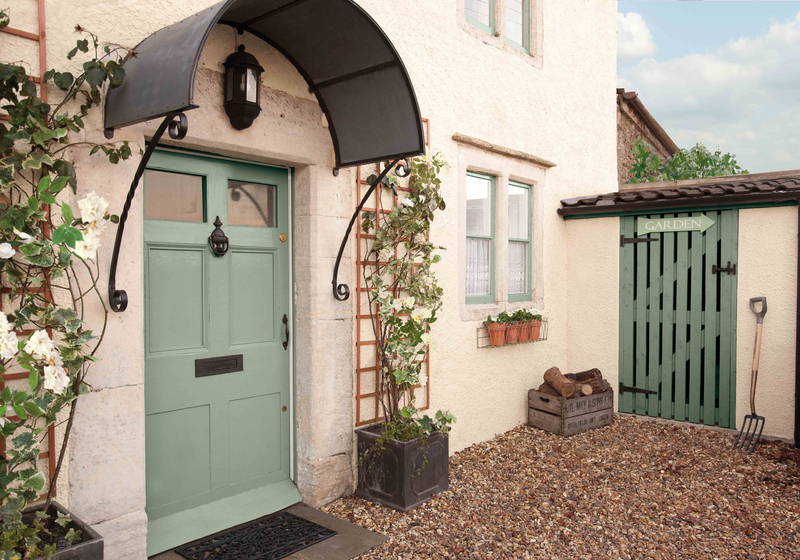 A third of people are willing to pay up to 25% more for a home or rental property with a freshly painted front door, smart brickwork, a well-kept garden and clean windows, according to new research by Dulux Weathershield. So, with the average UK home valued at £220,00, giving your home that extra bit of TLC could translate into a hefty £55,000 return, and in London, that increases to £117,966. “In recent years we’ve seen the importance of kerb appeal intensify, with buyers and renters moving from unconsciously judging the appearance of home exteriors to consciously judging them, so it’s becoming increasingly important to refine aesthetics even before the agent takes their photos to secure viewings and the best price,” explains property expert Kate Faulkner, who worked on the research. Yet Brits generally ignore their home’s exterior for more than eight years, while a neglectful 20% haven’t decorated for more than 15, according to the survey. 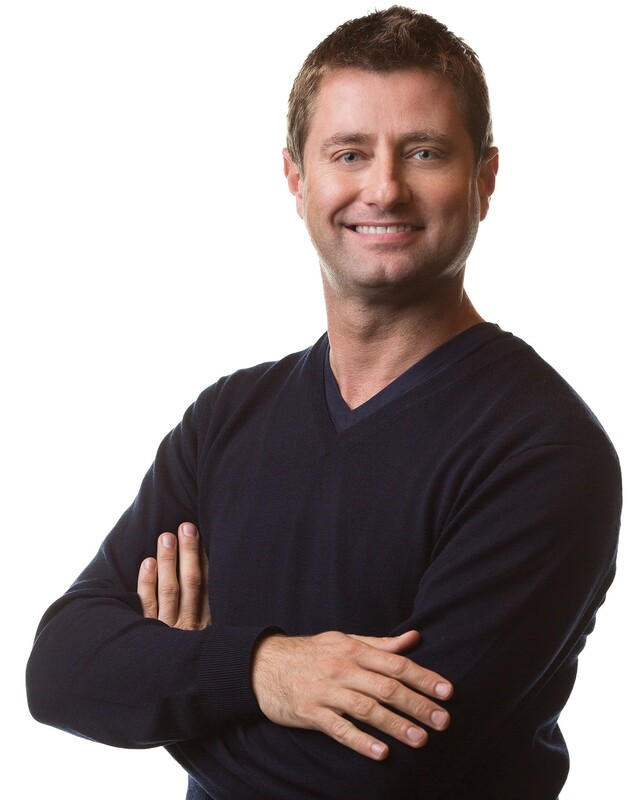 So, who better than TV property expert George Clarke, to give us some tips for a late summer spruce? 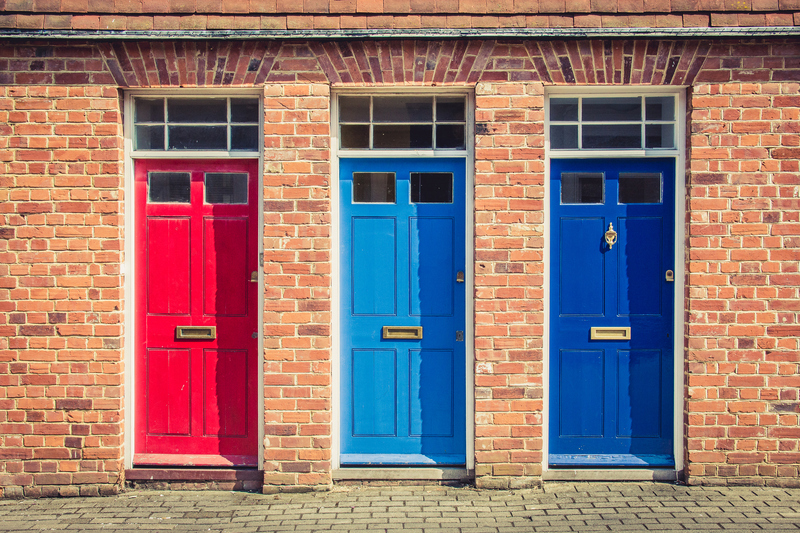 “Your front door is the face of your home – it’s the first thing people see, so don’t follow the crowd, design your own look and really go to town,” urges the architect, presenter of Channel 4’s George Clarke’s Amazing Spaces and ambassador for composite door brand, Truedor. Truedor, whose bespoke doors start from £700, identifies the top colours trending for front doors this year. For traditional settings: jet black, steel blue, pine green and crisp white. And for contemporary homes: bright yellow, cobalt blue and purple. Pastels are having a moment too, with shades such as primrose yellow, duck egg blue and light violet. Symmetry and simplicity at the front of a house is always a good idea. 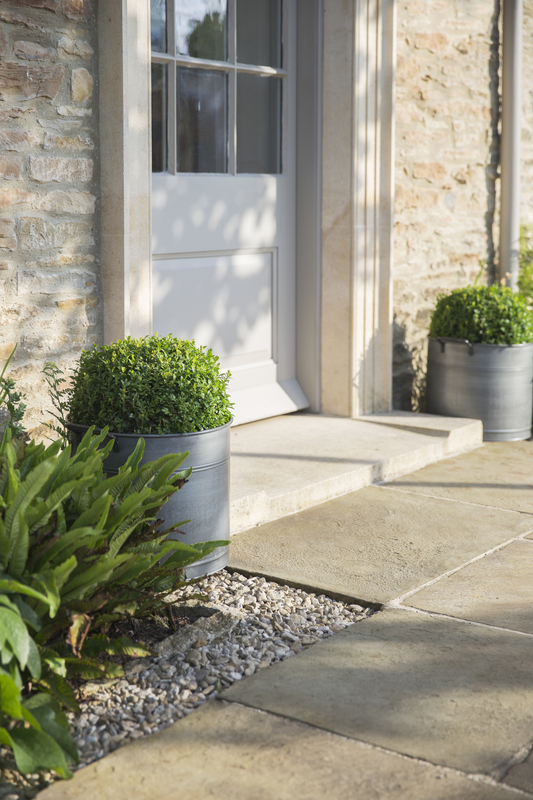 Consider positioning plants or tubs in equal number on each side for entrance impact. Outdoor lights also generally look better in pairs. “Highlighting your home’s best features can only enhance it’s appearance – it’s rather like make-up for the home,” says Sally Storey, design director at John Cullen Lighting. Keep doors, pathways, steps and open porches free from dust, dirt and other debris, and if you have a front doormat, make sure it’s smart and clean. Disguise recycling and refuse bins in a small shed or shelter if possible. Flowers, shrubs, hanging baskets and window boxes can really lift the entrance to a home, especially if they complement the colour and style of the front door. 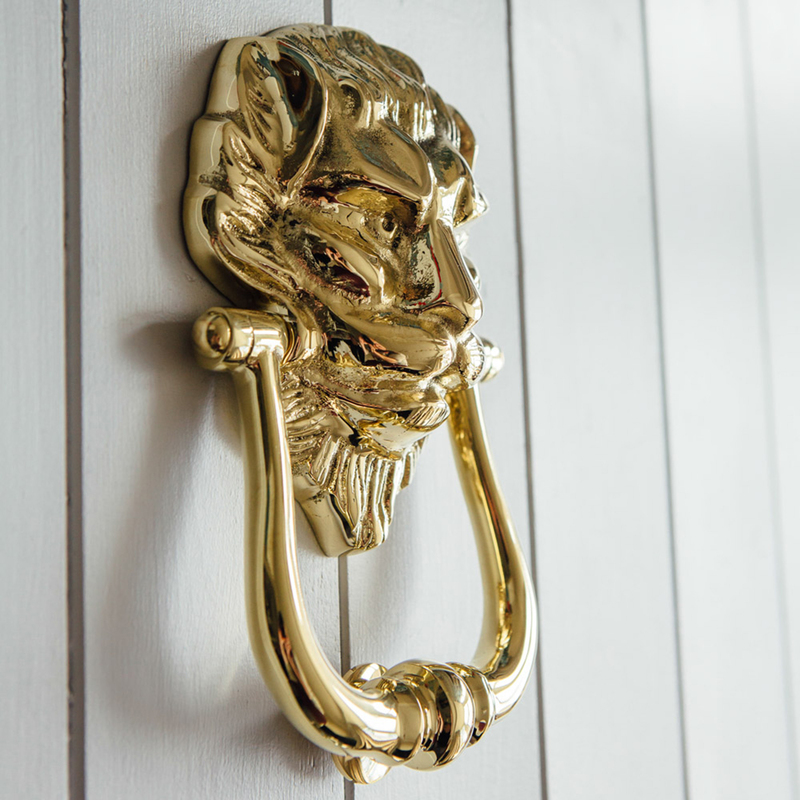 Invest in good quality door accessories, such as letterboxes, doorknobs and knockers, and try to ensure door furniture is in keeping with the style and age of your property. And don’t forget a fresh lick of paint. “With the average homeowner living in their property for 21 years, many simply ‘forget’ over time to maintain their home, especially on the outside, because our major focus is on the interior,” says Marianne Shillingford, creative director at Dulux Weathershield. “Do your research before deciding on an exterior decor scheme. Take inspiration from neighbours’ homes and check out images on Pinterest and Instagram. Take a copy of your favourite image and use the colour picking tool on the Dulux Visualizer App to find a nearest match to the exterior finish you want.